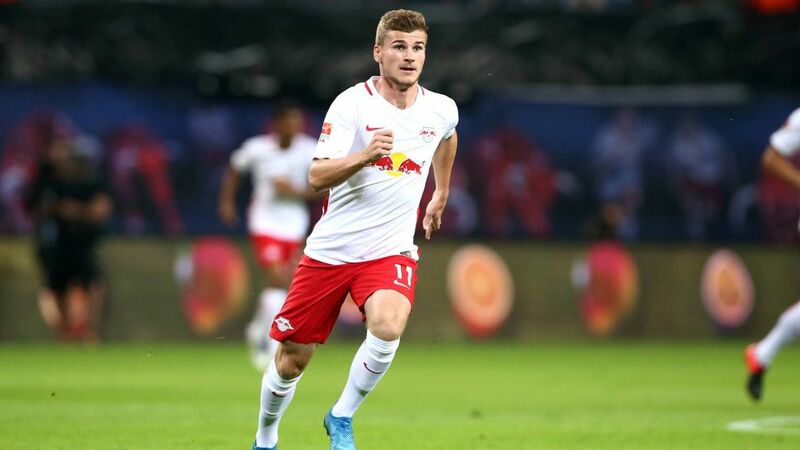 Liverpool have been linked with a move for RB Leipzig striker Timo Werner, according to the Express. However, the Evening Standard (h/t Express) reports that Liverpool sources are uninterested in the 22-year-old striker because of an up and coming youngster. Werner is one of the hottest properties in German football and even participated in the 2018 World Cup. The forward is out of contract in 18 months and could be available in a cut-price deal. The Express claims that the Reds are being tipped for a move in the summer, however, Rhian Brewster might lay waste to those plans. The youngster hasn’t played for the first-team yet, but there are tons of expectations from the Englishman at Anfield. The 18-year-old has had some poor luck with injuries and is recovering from ligament damage presently. The report adds that Jurgen Klopp believes the teen will become a major part of his first-team squad once he returns to fitness. The Reds will evaluate their options in the next pre-season, and decide whether they want to sign a new striker or not, according to the report. Liverpool sold Dominic Solanke to Bournemouth while Daniel Sturridge and Divock Origi have struggled for regular starts this season. The pair has scored some important goals but Klopp has favoured either Mohamed Salah or Roberto Firmino as the striker this season. 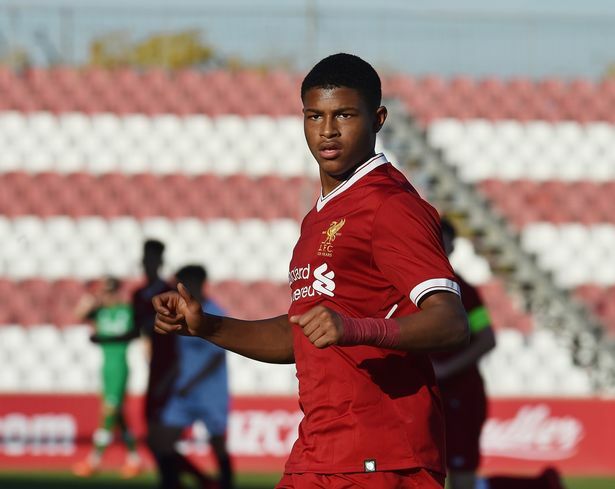 Brewster is a bright talent for the future, and it will be interesting to see if he does become part of the first-team after pre-season.